Jean-Jacques and Yveline say that their daughter Océane was a girl full of joy, health, and laughter before her 15th birthday. They affectionately called her their ‘little pearl.’ She never had to visit the doctor for an illness. That is until her life was turned upside-down because of trust. Océane was 15 years old when she went to her family doctor to get a medical certificate for dancing with a friend. 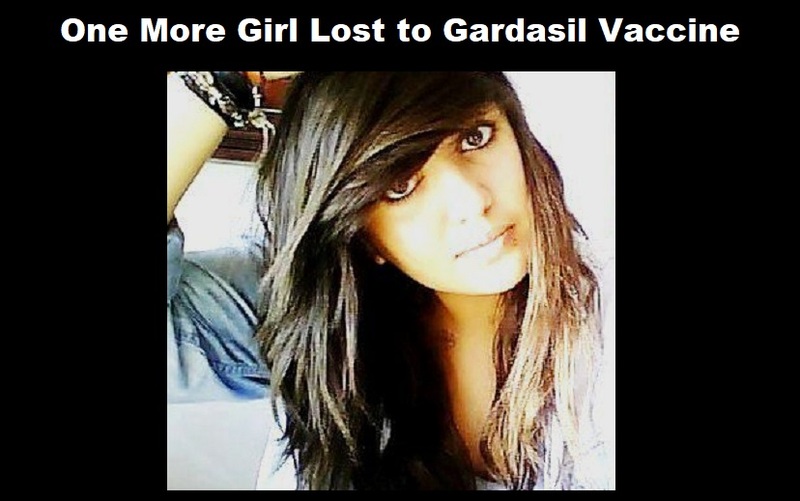 The doctor suggested Gardasil for cervical cancer prevention. Her parents trusted their family doctor and consented to the vaccination. They did not realize this decision would set off a chain of events that would make Dante’s Inferno look like a picnic. The year 2011 was a descent into hell for Océane’s parents. One stroke had left their daughter in a wheelchair without vision or hearing due to the acute encephalomyelitis. For two years, Océane could not attend school. Wheelchairs, facial paralysis, dizziness and great fatigue kept her home. Today, they seek justice in court, not only for their daughter, but for the more than 700 other French families who have suffered injuries due to the Gardasil vaccine.